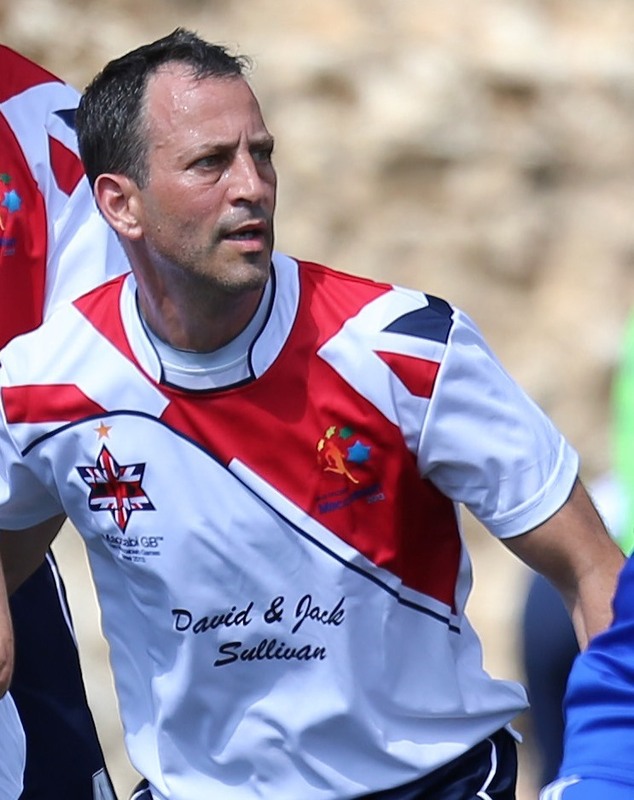 Maccabi GB, in partnership with UJIA and the Jewish Chronicle, is delighted to announce that Frank Steinberg will manage Maccabi Great Britain’s U18 Boys Football squad at the 2019 European Maccabi Games (EMG), Budapest. Steinberg will be assisted by Steve Gordon and Coach Fabio Mazzone. 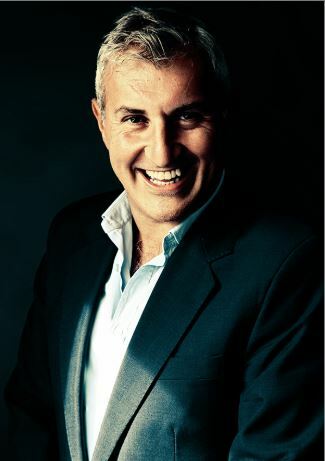 Steinberg brings a plethora of experience and trophies to the role having played or managed over the last 40 years. He has represented Maccabi Great Britain at the Maccabiah Games and describes his career highlight as winning gold at the Pan American Maccabi Games in 2007. Gordon who played for Kenton Maccabi and London Maccabi Lions growing up, now coaches Maccabi London Lions U14 White and looks forward to taking this experience to Budapest. 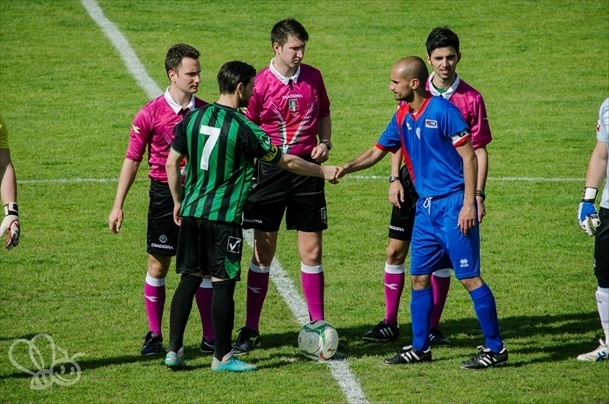 Italian born Mazonne, is a football coach and ex-professional footballer currently working as Head Coach at Queens Park Rangers FC Academy and Maccabi London Lions FC.